Nitrodata Gasoline Box is obd2repair Nitrodata Chip Tuning Box for Gasoline cars. 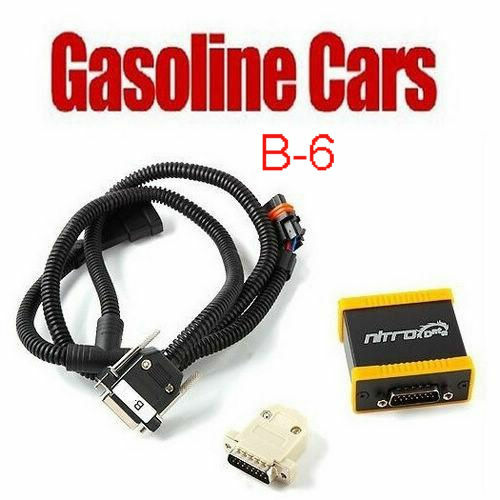 Nitrodata Box B-6 is for vag group Gasoline cars. Nitrodata Chip Box can improve your vehicle Power & Rorque +35%, Fuel Savings -10%.